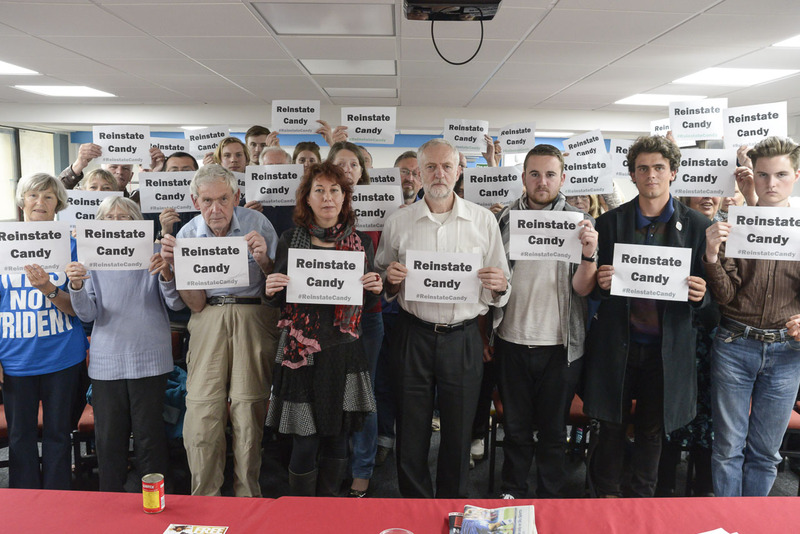 The LRC fully supports Jeremy Corbyn for Labour leader. 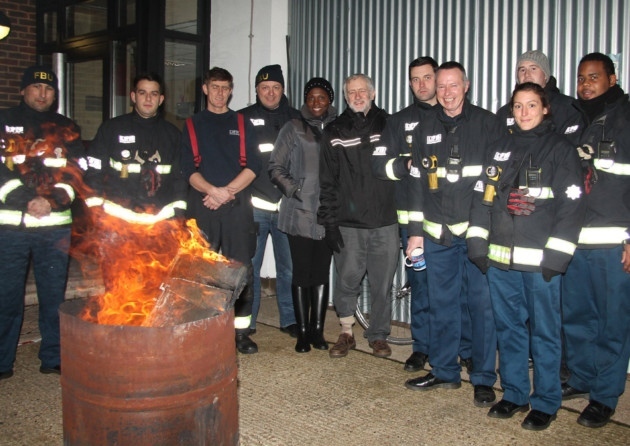 Jeremy has always been very closely connected with the LRC and is a strong voice for the labour movement. Sussex LRC cannot think of any policy where we do not wholly agree with Jeremy, from his opposition to fracking and Trident, to his support for workers in struggle, unemployed people and disabled people – to name but a few groups backed by this champion of human rights. See Sussex LRC TV for film and photos of the many different LRC events Jeremy has spoken at, most recently at Brighton Fringe 2015. Read Jeremy Corbyn in his own words for a useful summary of what Jeremy stands for or Jeremy’s message from Stevenage to London. 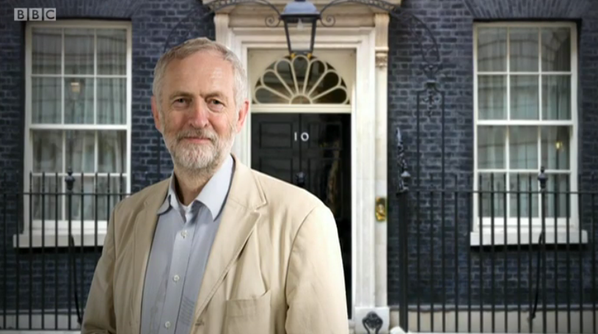 All Labour Party members and supporters can vote in this leadership election. Jeremy Corbyn is campaigning to transform the Labour Party so, like us, urges his supporters to join Labour and get involved. Not quite ready to join Labour yet? Provided you don’t support a party that opposes Labour, you can register as a supporter of the Labour Party before 12 August. This is free for anyone who is a member of one of Labour’s affiliated organisations (the socialist societies and affiliated trade unions) but it is essential to register. For others we think this will be the best £3 you have spent in a very long time, so encourage anyone who supports Jeremy to register before 12 August. You can even register by simply texting SUPPORT to 78555 (cost £3). If you want to get more involved, you can donate or volunteer for the Jeremy Corbyn For Labour Leader campaign. For more information follow the campaign on twitter and Facebook. Described as “the finest socialist in parliament” by John McDonnell MP, Jeremy Corbyn is an outspoken critic of austerity and war, who has consistently championed the rights of oppressed people since he first became an MP in 1983 and through his work with the Greek Solidarity Campaign, CND, Stop the War Coalition, the Palestine Solidarity Campaign and many other groups. 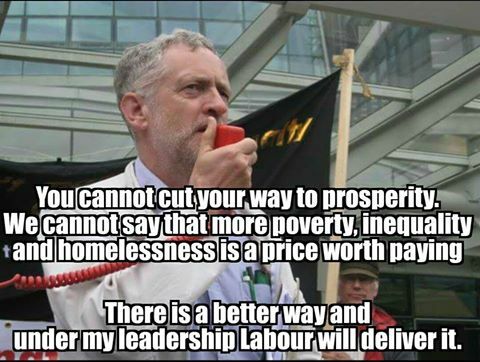 This is who we want as Labour leader. Let’s do everything we can to transform the Labour Party and maximise the vote for Jeremy Corbyn. Postscript: Our badge-makers have been busy again. 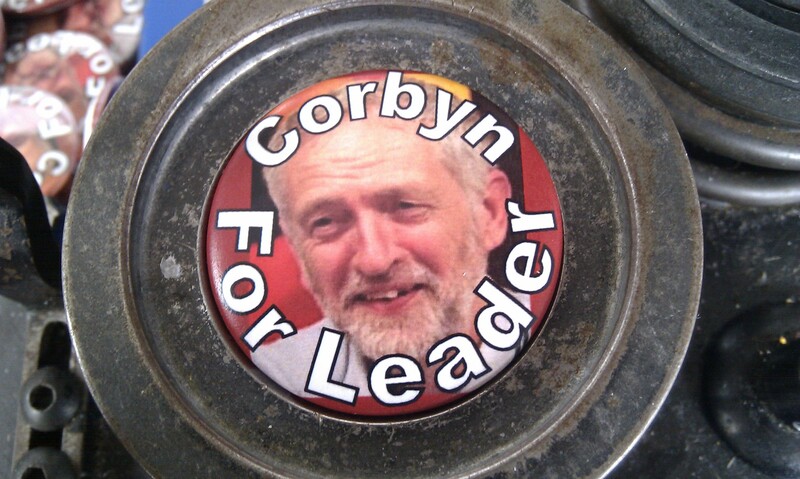 Get your new Corbyn For Leader badge while stocks last! Just £1 (plus P&P for postal sales) with all profits to be donated to Jeremy’s campaign. Buy a badge from one of us around and about Sussex at various labour movement events, including Hastings & Rother LRC’s meeting on Friday 10 July and at Brighton & Hove LRC on Tuesday 21 July. Or contact us with your order by email or post.